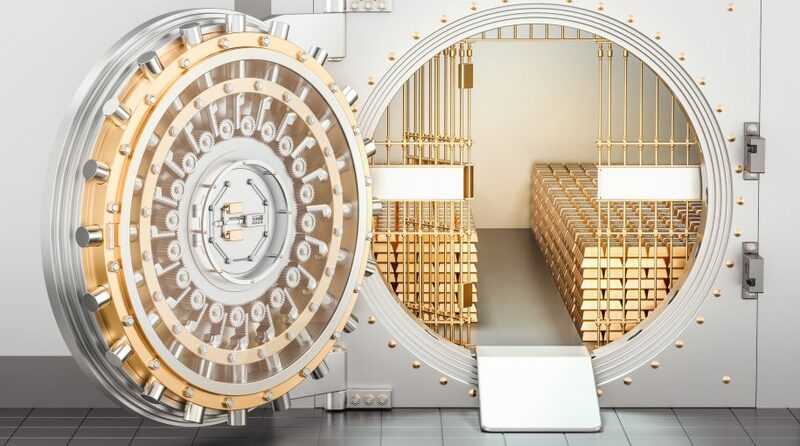 Gold exchange traded products, including the SPDR Gold Shares (NYSEArca: GLD), iShares Gold Trust (NYSEArca: IAU), are getting drubbed. Major gold ETFs are down more than 1% over the past week, indicating that market participants did not embrace the yellow metal as a safe-haven play amid the economic turmoil in Turkey. However, data suggest professional traders are boosting their short bets on gold.